Completed a basic dinghy sailing course and looking to validate your skills? 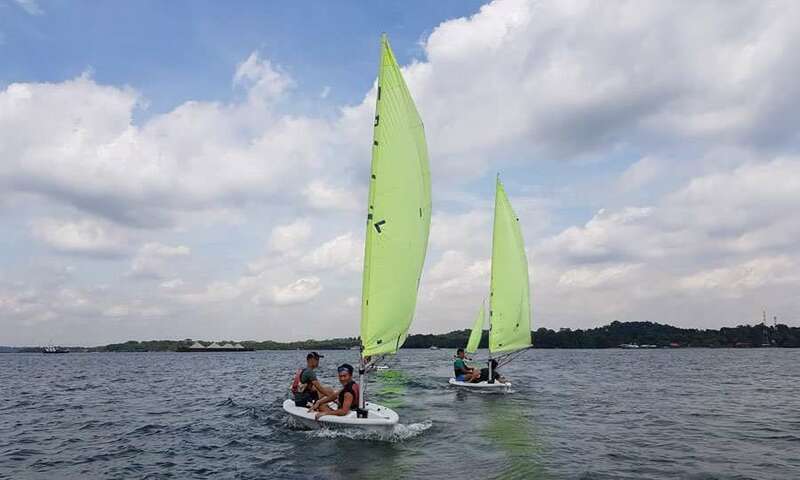 The Level 1 Dinghy Sailing Proficiency Test will award you with a SingaporeSailing Level 1 Certification upon successful passing of a Theory and Practical Test conducted at Changi Sailing Club..
Fee includes usage of equipment and Level 1 certification. Have attended at least 16 hours of Sailing Introductory course. 1:10 (Minimum of 4 students to start the course). Level 1 Sailing Proficiency by Singapore Sailing Federation. All training equipment will be provided in the course.